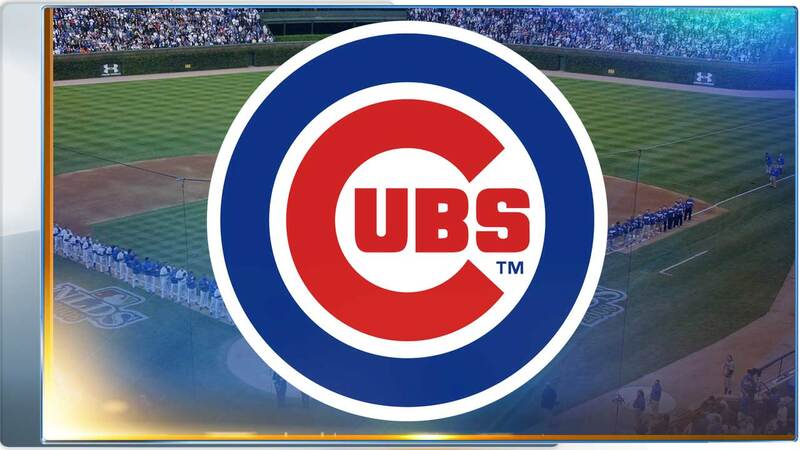 CHICAGO (WLS) -- The Chicago Cubs and LA Dodgers will play a double header Tuesday after Monday night's game was called off due to rain and power problems at Wrigley Field. The first game will start at 12:05 p.m. Tuesday. Tickets from Monday's postponement will be valid for that game. If Cubs fans want to exchange their tickets for a different game during the 2018 regular season, they must have their requests in by noon on Tuesday. To do so, contact the Cubs Fan Services team at 800-THE-CUBS or fanservices@cubs.com. Cubs Spokesman Julian Green said the ticket exchange is unprecedented. Green said power has been restored to the lights in right field. He said electricians and crews worked through the night to fix them. The cause of the power outage has not yet been determined. Watch the second game of the double-header on ABC7. Live coverage will begin at 7 p.m.